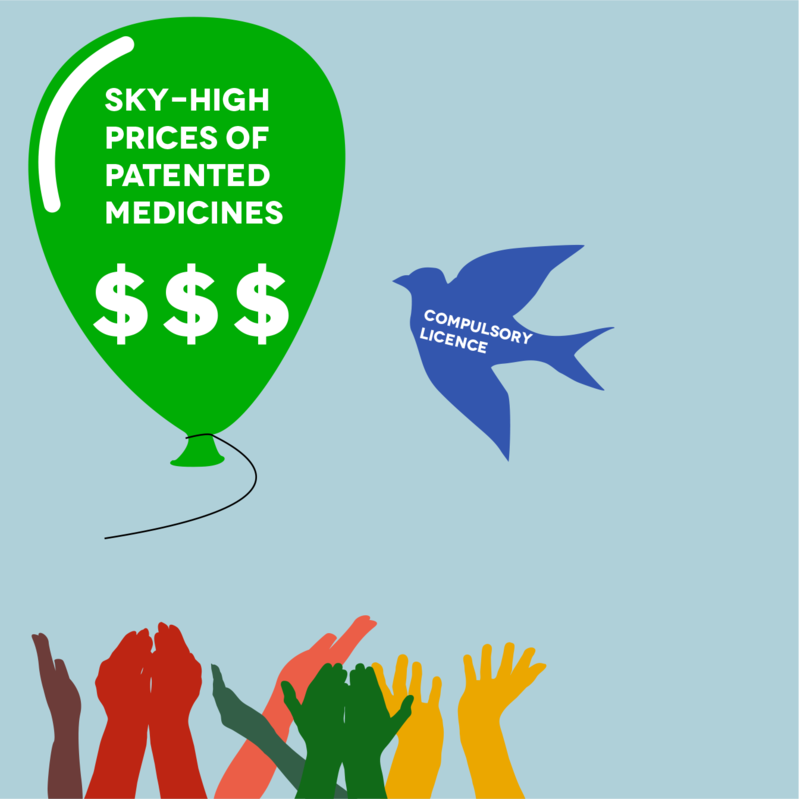 Novartis and Bayer are both charging exhorbitant prices for medicines in India as they continue their fight against the country's patent law that puts people over profits in the name of access to affordable medicines. These cases both could have a major impact on MSF's work in the field, as we rely heavily on affordable medicines produced in India to do our work. 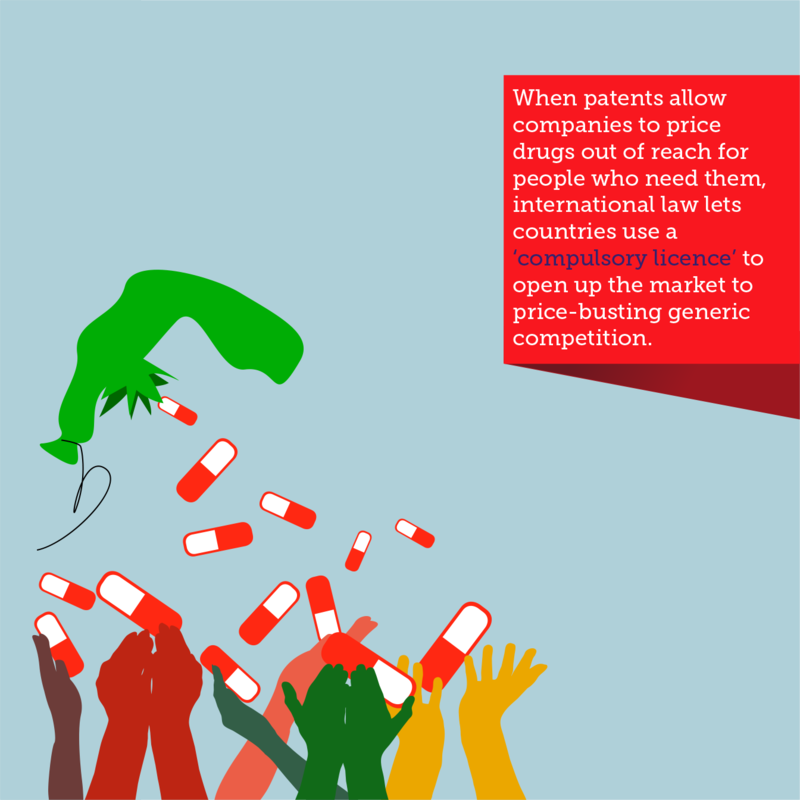 Novartis is out to change India's patent law so that it would allow the practice of 'evergreening' that lets big pharma companies extend their patent monopolies simply by making small tweaks to medicines that already exist. 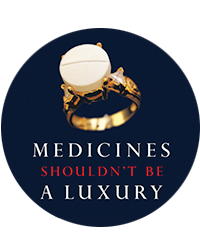 This is just another way companies can keep prices high for longer, which prices medicines out of reach for people who need them, and for organisations like MSF. 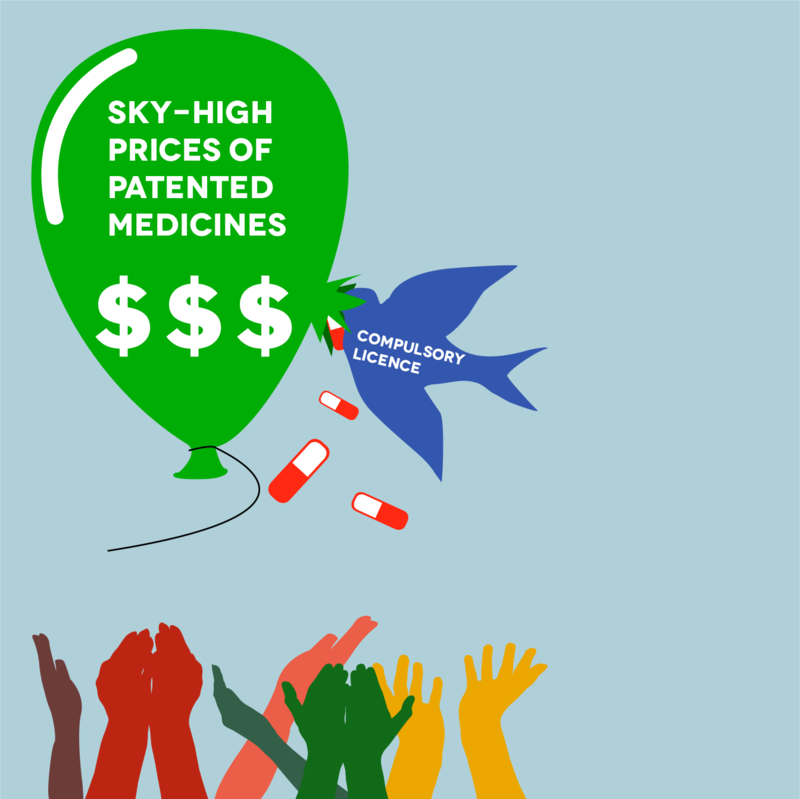 In March 2011, India for the first time overrode a patent because a medicine was unaffordable, by using a 'compulsory licence' to allow another producer to make a more affordable version. This landmark case sets an important precedent that should be applied to other unaffordable drugs, for example the newer HIV medicines that MSF increasingly needs for patients in our projects.